Farmyard Bingo - 300% up to £60 | Play Now! 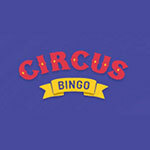 Play at Farmyard Bingo Today! 300% Bonus: Non-Funded Players Only. Offer valid once per player until further notice. Min dep. £5. 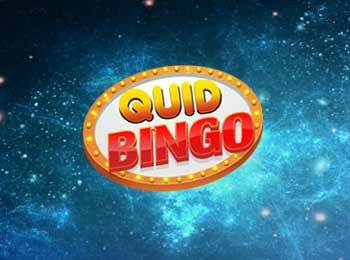 Max bingo bonus £60. No code required. 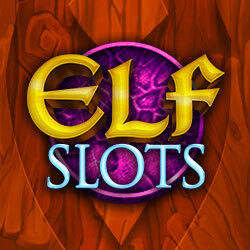 Wagering requirements: 4x Bonus & 4x Deposit. Bonus for bingo games only.